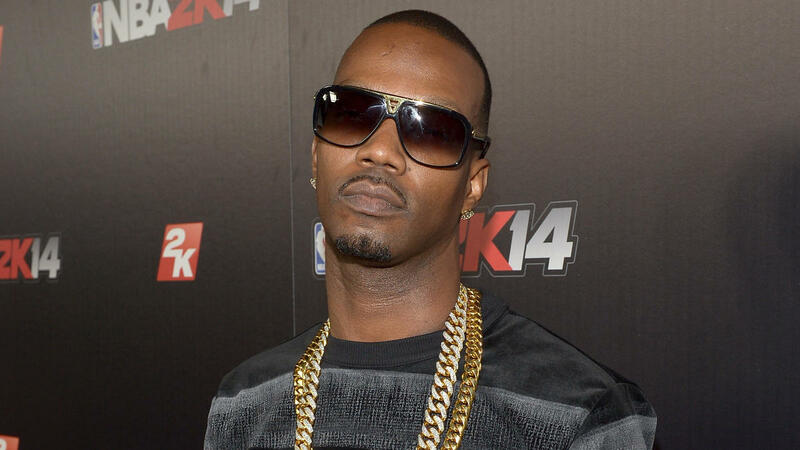 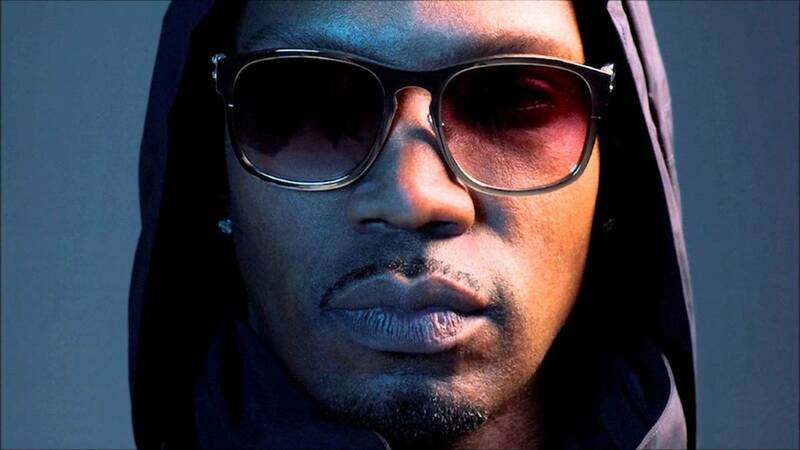 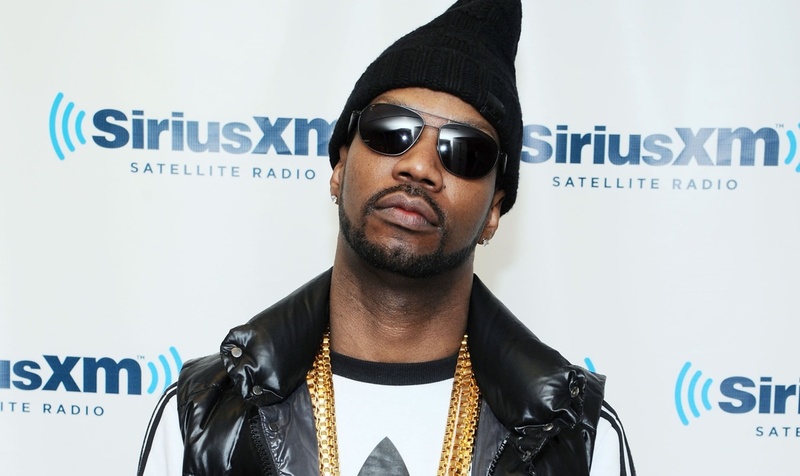 Jordan Michael Houston (born April 5, 1975), better known by his stage name Juicy J, is an American rapper, songwriter and record producer from Memphis, Tennessee. 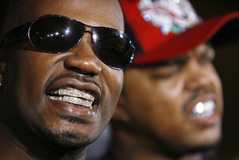 He is a founding member of the Southern hip hop group Three 6 Mafia, established in 1991. 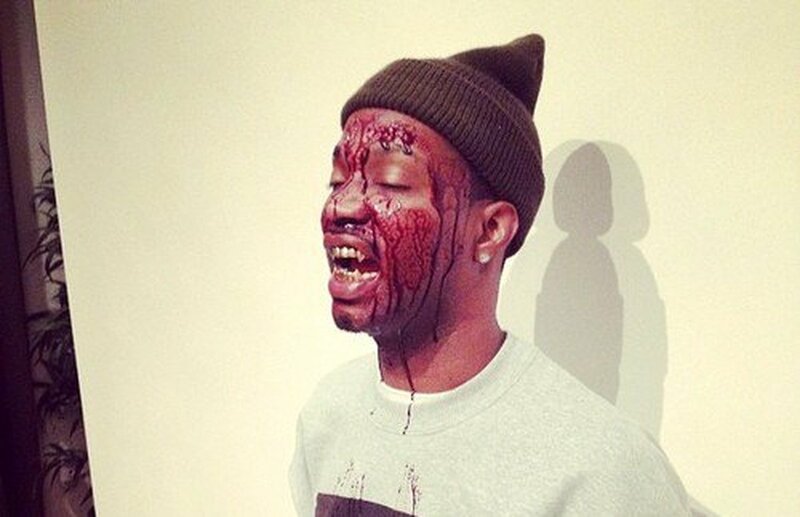 In 2002, he released his solo debut album Chronicles of the Juice Man, in between Three 6 Mafia projects. 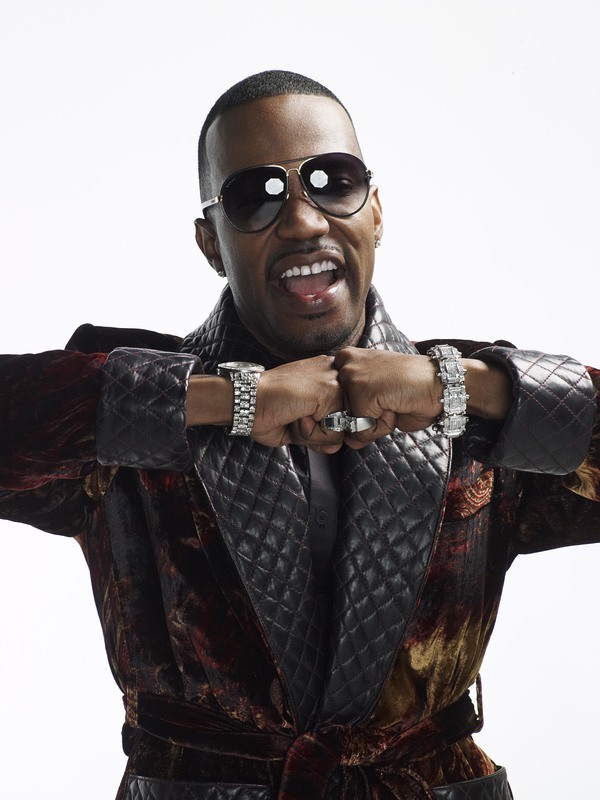 In 2011, Juicy J announced that he was a part-owner and A&R rep for Wiz Khalifa's Taylor Gang Records and the following year he signed a solo deal with Columbia Records and Dr. Luke's Kemosabe Records. 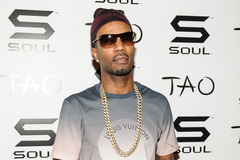 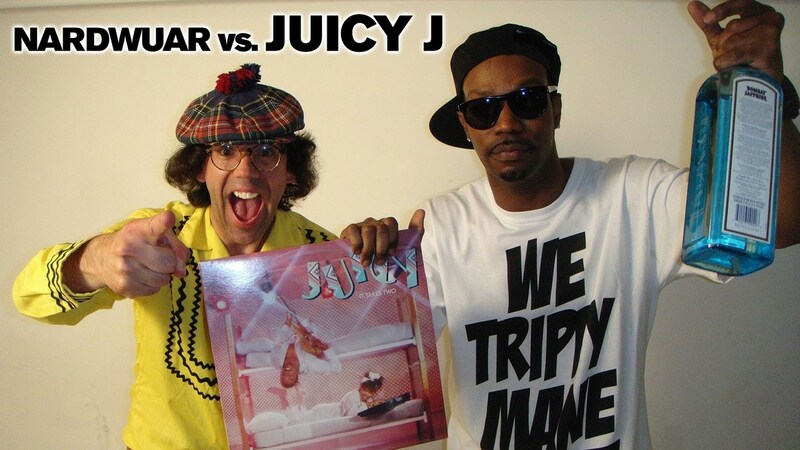 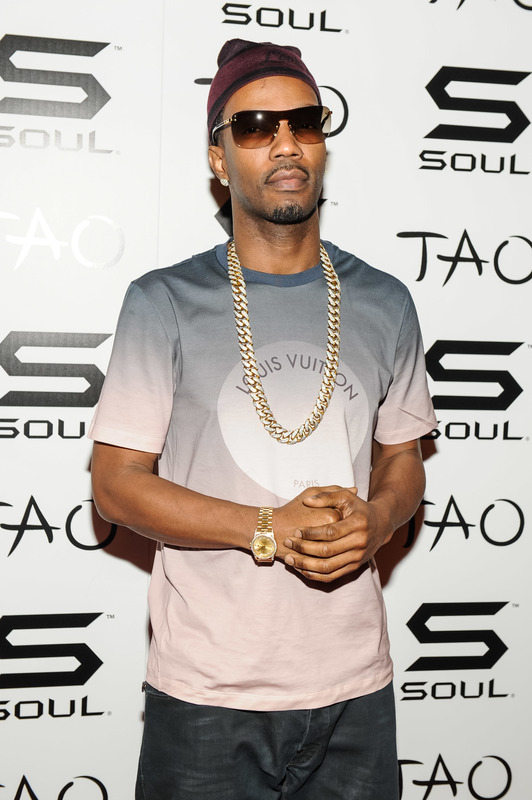 Juicy J released Stay Trippy, his third studio album under the aforementioned labels on August 27, 2013. He is the younger brother of frequent collaborator and fellow American rapper Project Pat.